Katie is a Clinical Psychologist working both in the NHS and privately with children and adolescents. She has 7 years post-qualification experience working with children across the age range, adolescents and their parents to help them cope with a variety of emotional and behavioural problems. 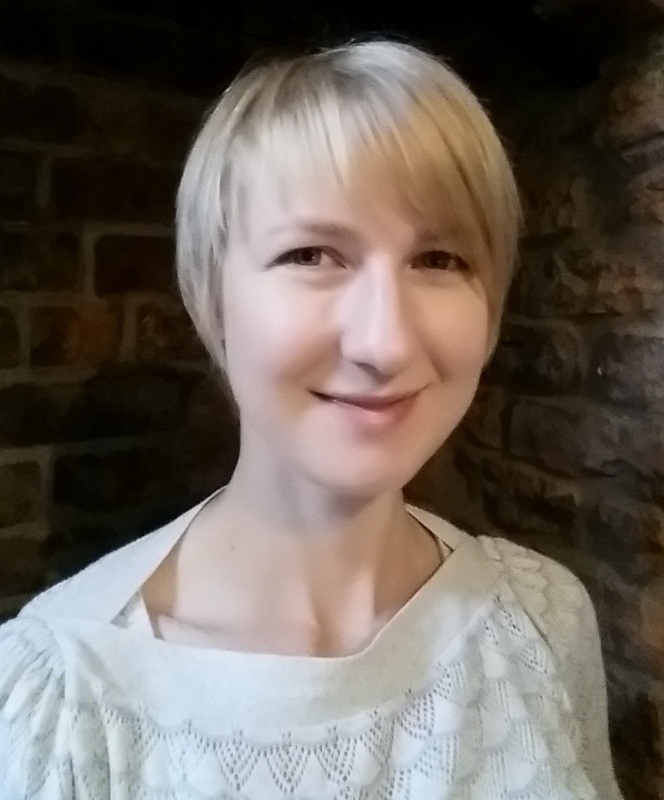 Katie uses a range of psychological approaches to inform her interventions including Cognitive Behavioural Therapy, Behavioural Parenting Programmes, Attachment Theory, and Mindfulness. She has experience of working in the field of adoption and fostering, and has a special interest in evidence-based interventions for children who present with attachment difficulties, trauma and also emotional and behavioural regulation difficulties. Katie also has experience of working with adolescents who present with a range of emotional and behavioural difficulties including anxiety, depression, school-based problems and self-harm. She is also trained in the administration and interpretation of cognitive assessments for preschool and school age children and adolescents. The initial assessment appointment is usually attended by the child and one or both parents. Children are not seen without their parents at their initial assessment. Frequently, an assessment appointment may be offered to the parent(s), unaccompanied by their children. Some families choose to include other family members, especially if they are closely involved in the child’s life. Within the first two appointments, Katie will ask many questions, allowing for a thorough assessment that takes into account home and family circumstances, developmental history, school and educational factors. Katie will ask about the current problems and what led you to seek out a psychologist. The purpose of this initial assessment is to reach an understanding of the difficulties you are experiencing and to develop a plan to resolve them. Your plan will include the number of appointments and the form of treatment that will be offered. Sometimes it is possible to reach this point at the end of the initial assessment appointment but with some children and families, further assessment appointments may be required. These subsequent appointments last for one hour and may include an individual assessment with the child or adolescent concerned. Behavioural approaches seek to change and shape a child’s behaviour in order to effect improvement. With young children, for example, behavioural approaches are often used to target non-compliance, tantrums, sleep problems, toileting difficulties etc. Behavioural approaches are also often used for anxiety difficulties. CBT seeks to effect improvement by changing the ways we think and behave, gradually replacing unhelpful thoughts and behaviours with adaptive alternatives. This type of therapy can be effective for a range of difficulties including anxiety, depression, low mood, school-based problems, low self-esteem etc. This is aimed at facilitating attachment and improving the relationship between the child and parent/caregiver. This type of intervention may involve joint play-based sessions with the parent and child, or individual parenting sessions to develop an understanding of a child’s attachment style, and develop parenting approaches to improve the attachment relationship. Katie is registered with the Health Professionals Council and a Chartered member of the British Psychological Society. Fill out our contact us page and we will pass your details onto Katie and she will get in touch. Please ensure you include Katie as your chosen therapist in your form submission or when calling.